Well, let me tell you a little about my family, me and Dandelion designs. Firstly my little family, I have been married to my handsome husband for 8 years now. He’s a Watch Commander within the Fire service. We first met in the summer of 2000. We both worked for the same outdoor company, different branches. I went over to help out at Pete’s branch and fell in love instantly. We stayed friends for many years going our separate ways and even losing contact, but Pete always managed to find me. One October day in 2007 Pete texted me and asked if I fancied going for a drink? 10 years later we’re married with two beautiful boys. Oliver is 7 and Thomas is 3 they both adore nature and outdoor life Oliver has shown an interest in art and wants to learn crochet. Thomas is a little cave man and totally adores dinosaurs and snails🐌. My Best friend has 4 paws 🐾 Marmite is my 10 year old Tabby tiger who is always by my side. Then the stray Fluffy who lives at the bottom of the garden, she has well and truly adopted us and has been with us for the passed 7 years. Our new addition is Patch the Lionhead Rabbit who is 5 months old. Then there’s me! A worn down, broken down mommy. I work part time, and try to keep on top of the house work. ( I prefer playing with the boys, BlackBerry picking,tent building snuggling up or going to the park). I welcome your comments and friendship. My blog is not just about crafting but life as a mommy too💞. I’m in bed at 2.30am writing my very first business blog. Let me tell you a little about my self. 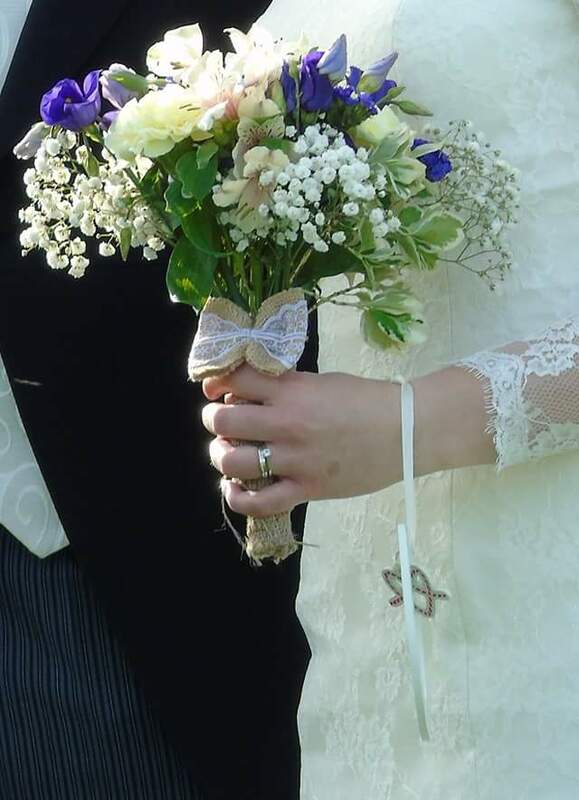 My name is Loren I’m married to my fire fighter and celebrated 8 years of marriage yesterday. I have two little boys who adore the outdoors and playing on the Beach. Also my two beautiful cats Marmite and Fluffy. I currently have a part time job working for a supermarket but have recently gone through a period of bad health and have decided it’s time to slow down and do something that I enjoy and can also pass pleasure to others too. 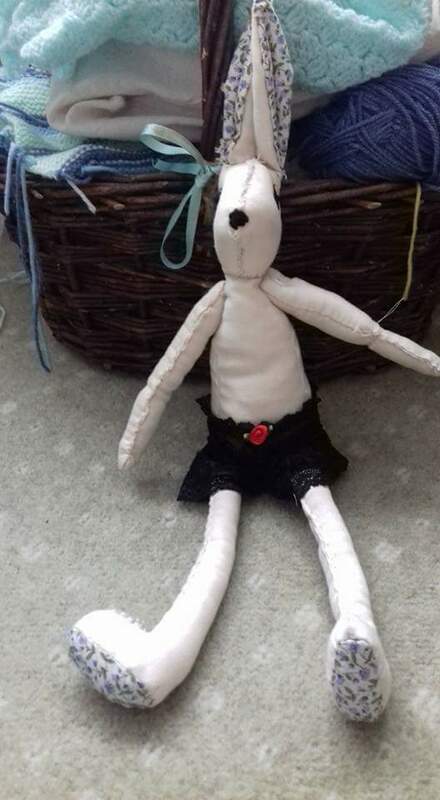 So I’ve decided to try out Dandelion designs my home made items, with every stitch made with love. I have currently got into crochet and quilting/working with fabric and find it to be my way to unwind. I’ve been crafty in one way or another since I was a child with my first loves being knitting and cork bobbin. I hope you enjoy my blog and can’t wait to find some new friends💙..
As you may of seen in my last post we went to a beautiful country wedding last Saturday. ( we were blessed with the Weather ), but we had our little moment while getting ready. I was all in the zone, listening to my love songs, getting ready to put my posh frock on when there was a knock at the door. My hubby and I looked at each other and groaned – surely not door to door sales on a Saturday? Pete Answered the door only to find my neighbour stood in total shock. I was stood hiding round the banister in my underwear. 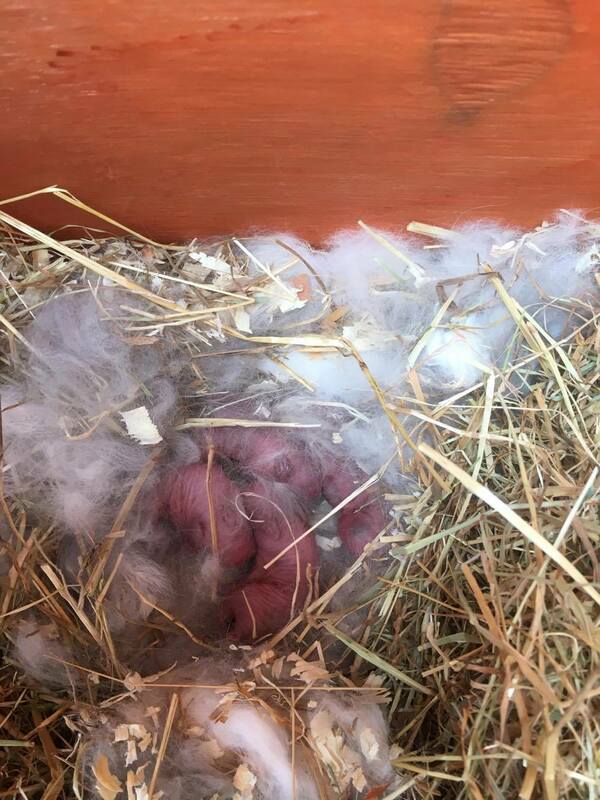 “She’s had babies Loren , she’s had babies”. 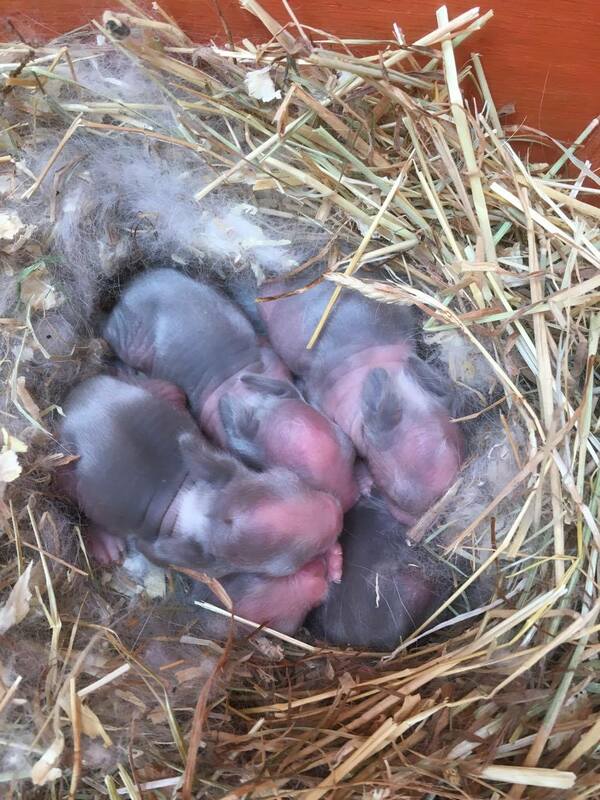 5 healthy little baby rabbits were welcomed into the word. ( don’t they look strange, little pink wiggly things). There’s nothing like a lovely country wedding to make you think of your own wedding day and to blow the dust off your camera and take a few photos. Well that’s exactly what I did. (I will never understand why pictures in the church are not allowed). I took full advantage out side and tried to get as many natural shots as possible. Yesterday evening I shared the album with the bride and groom on social media, I was so surprised by peoples comment’s – to me they are just medioka pictures. But this has got me thinking do I have the flare to create my dream of having my own business? Do pay out and go on a photography course. Is there potential there? I have put together a few photos from the day and other favorites.Please please take a look and your honest opinion (good or bad) would be greatly received 💝📷👰💝. Back to normality…. I don’t like the leaving bit, I’ve grown to love Tenby more &more each time we go. It made it a little easier to leave on Sunday due to terrible rain. We recently bought a static caravan just outside Tenby in a little village called Reynalton. The site is small, quiet but has everything we need from a saltwater indoor pool for the boys, beauty treatments for me and a gym for hubby plus a lovely restaurant. We made new friends with a family from Swansea.The boy’s are really excited to have their first penpals. We aim to holiday together next year and hopefully meetup before. 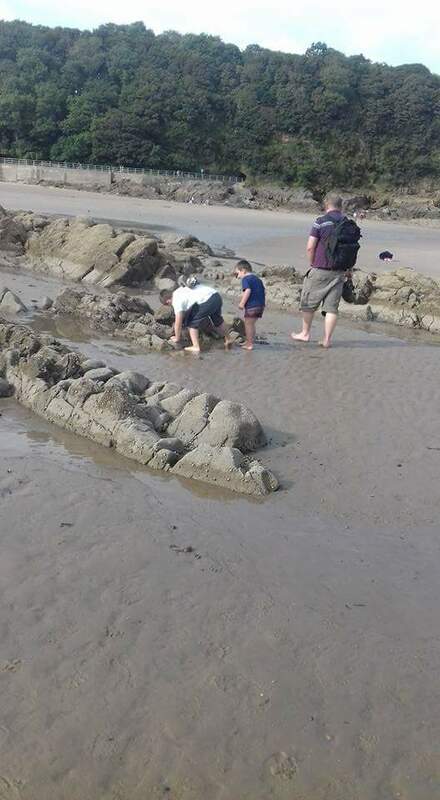 We also discovered the art of rockpooling.Both the boys and I had greatfun on Saunders foot beach splashing around in the rock pools. Holidays give you time to reflect on life. My anxiety levels have been quite high this time which puts me in a zone of trying to change life for the better. This has lead to me re-evaluating my job status. Can I turn a hobby into a business? ideas of making a few friends for her and the umph to sort out things for a Christmas Fair. 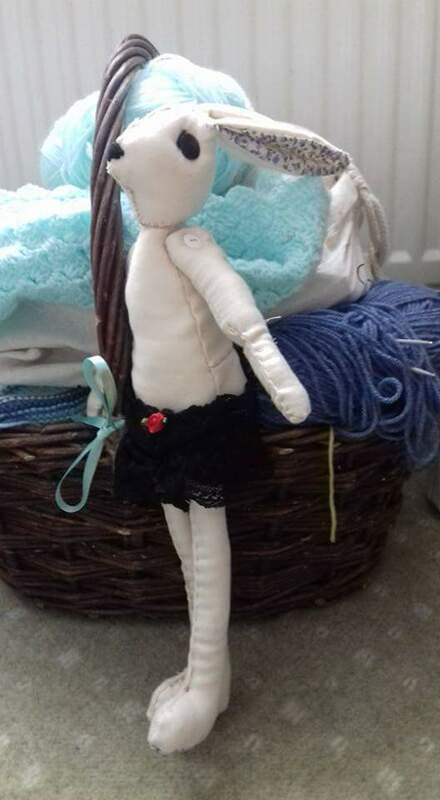 Now to get some felt and make her properly 💝. Yay we’ve arrived and I’m ever so proud that I only forgot 3 things this time around. And my Emily bear ( she has traveled on !any a holiday since I was teeny tiny). 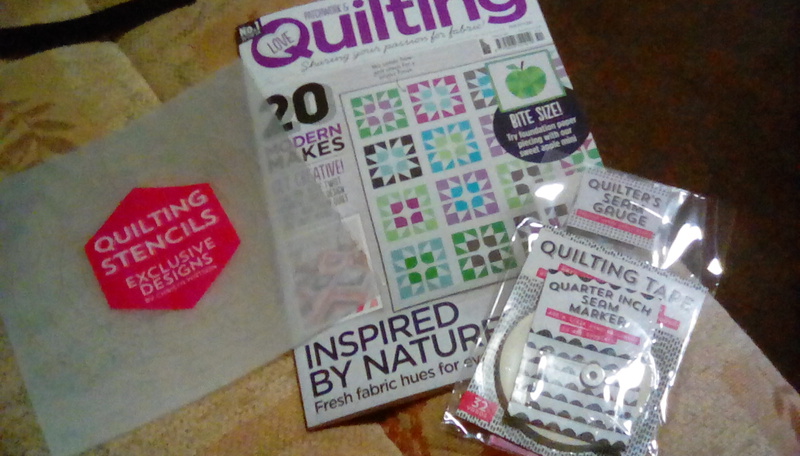 I always treat myself to a holiday magazine, and this year I have gone for a quilting magazine called ‘Patch work & Quilting’ I’ve never read this one before, but I did get some lovely free gifts. A set of stencils for Finishing off with a quilting stitch (if that’s what its called!? ), quilting tape, Seam gauge and a quarter inch marker. I’ll give it a read and let you all know what I think😝. This got me thinking could I create something a little different a little mouse maybe? A beautiful wardrobe of clothes , should I pick a style 1920’s maybe? My fellow bloggers what do you think? As I’ve been browsing through a few sites over the weekend I noticed fellow crafters talking about ” holiday projects “. This is mulling around in my head as I am packing for our 2 week holiday at our caravan in Tenby. I was considering not taking any crafts with me this time as I always have something I’m making for another person with me. May be i should reconsider and take a project for me? But then I have a dilemma what to take with me? Crochet, knitting, quilting or cross stitch? I am so lucky to have a beautiful little cousin to make nice things for. Today is little Miss’s 1st birthday and can finally show you pictures of her birthday present. Id rather make a gift for someone than make something for myself everything is always made with love. My next project is to finish off my Aunties bat and sister in laws unicorn .